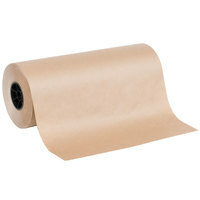 This 24" x 1000' freezer paper roll is the perfect solution for your long term freezer storage. 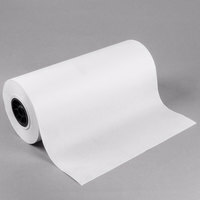 This freezer paper is a great way to wrap deli ingredients including meat, cheese, or other ingredients like fish or noodles. 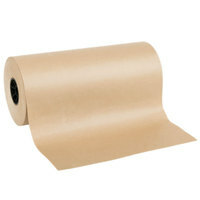 No matter the product, the paper's 35 lb. basis weight and 5 lb. poly coating ensure that it's up to the task! 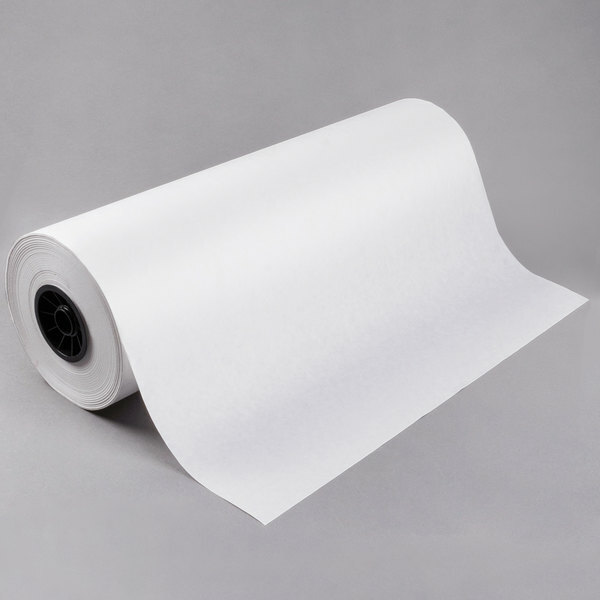 The 1000' roll lets you cut the freezer paper to any length you wish, making it easy to package large or small orders at your butcher shop, market, or deli. "I looked all over for a deal on freezer paper, and this is it. It is thick, but still easy to work with. I figured it up and the cost is minimal per package to put up sausage. Compared to vacuum sealing it at around for more per package, I am very pleased. 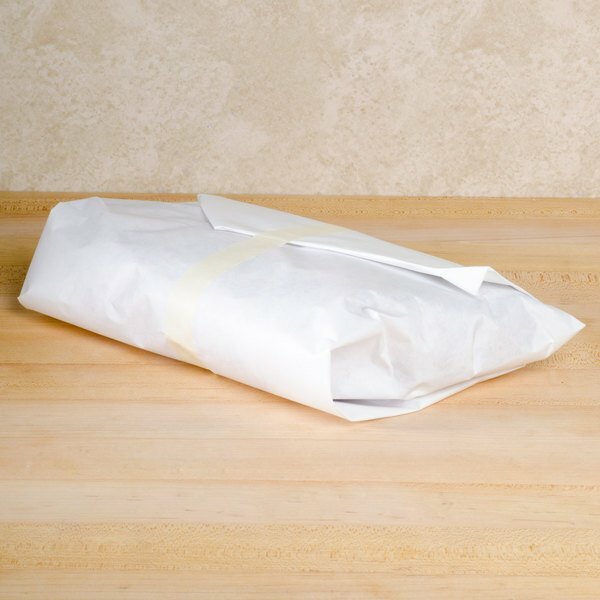 My husband and I agree…"
With a 6 month freezer rating, the paper's low density polyethylene coating helps keep foods fresh in the freezer for longer than traditional butcher paper. 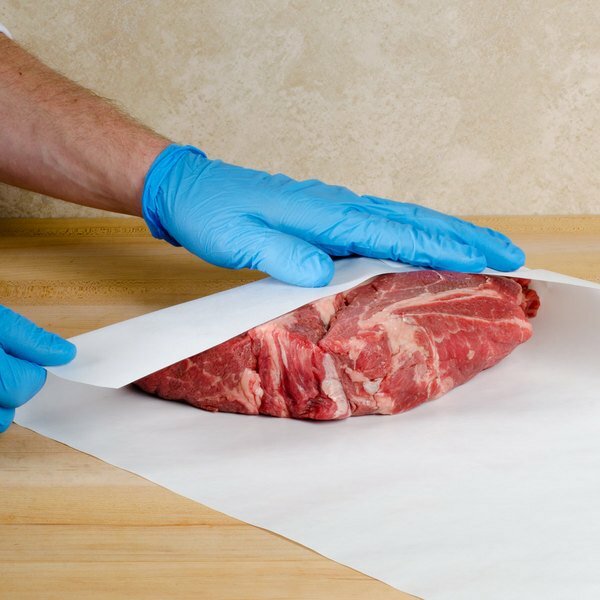 It also prevents sticking and helps seal in juices so that you can be sure your meats will taste their best! 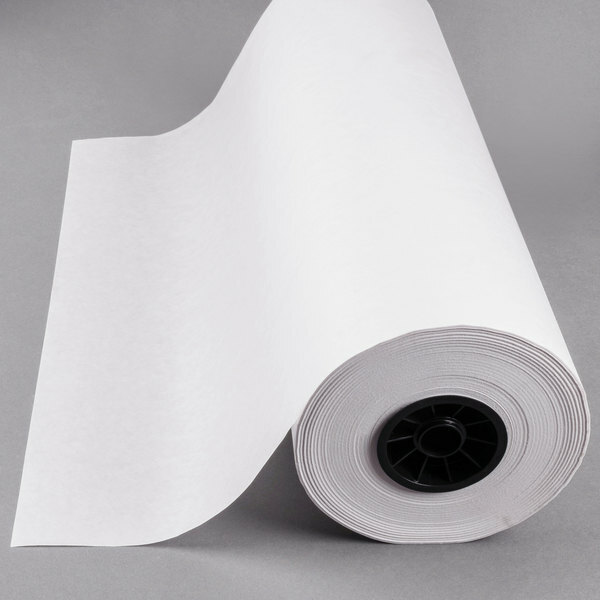 The soft, flexible paper can easily be wrapped snugly around your food for maximum contact that increases storage life and reduces the risk of freezer burn. 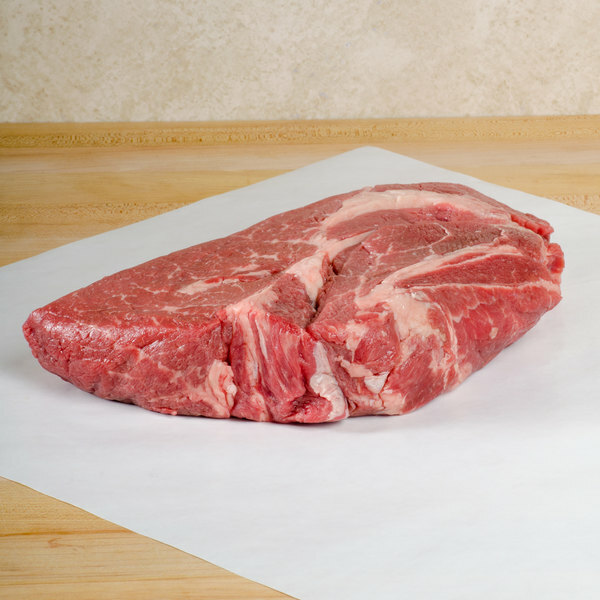 Whether you need to wrap a small strip steak or a large rump roast, the 100' roll allows you to cut any size you need. 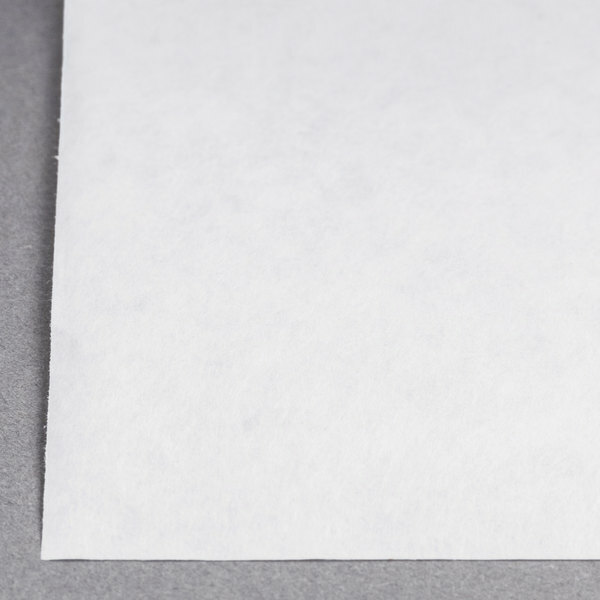 Basis weight is the weight of one ream of paper (500 sheets) when cut to the industry standard for that specific grade of paper. Therefore, the higher the basis weight, the heavier the paper. This weight may differ from the actual weight of the product being sold, so to differentiate the two, basis weight is often notated with a “#” sign after it, whereas the product weight is usually labeled with “lb.” after it. Excellent freezer paper. I was worried about it being too thin, but it's perfect. One side is poly coat, the other is similar to butcher paper. Kids can draw and color on it. Roll diameter is 7.5 inches. This paper is high quality and great for preventing freezer burn without having to wrap items in several layers of plastic wrap!! 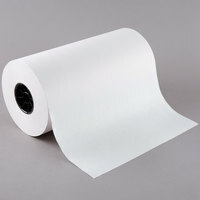 Great price for a large roll of paper!! !